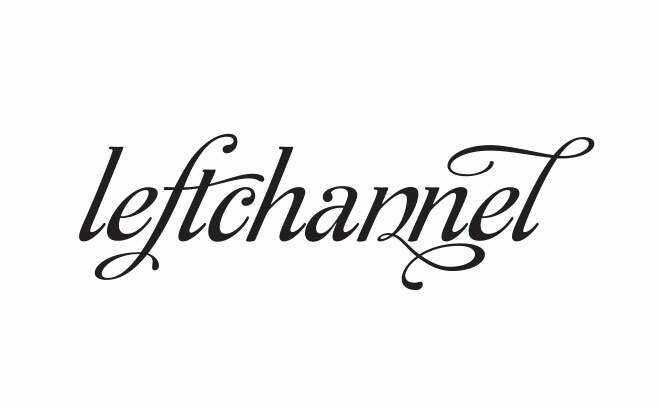 Founded in 2002, leftchannel is a motion and graphic design studio based in Columbus, Ohio. While their primary focus is on motion design, they also provide full service from concept to production, post-production, and beyond, creating television spots, animation, music videos, broadcast identities, motion art, and graphic design. The team has worked on visual communications for brands like Absolut Vodka, American Express, Canon, ESPN, Ford, Nike, and many more.